By 2050 more than half of global population growth is expected to occur in Africa, according to a United Nations report. After 2050, Africa is projected to be the only region where the population will continue to grow. “High fertility” countries, where women have five or more children on average, abound in Africa. The largest of these is Nigeria, expected to welcome 10% of the world’s newborns by 2050. In addition, average life expectancy is expected to eventually increase in Africa to 78 years of age. These factors, combined with a decrease in child mortality, guarantee a population boom in Africa in the next decades; this translates into tremendous opportunities for corporations and commercial businesses, who are already flocking to set up regional headquarters in the continent, in order to take advantage of this growing market and young labour force. Quality higher education is one of the most important provisions needed to build a skilled, dynamic labour force, which will be able to drive economic growth and development. Unfortunately, though, public as well as private universities in most African countries, especially in the sub Saharan region, lack the necessary infra structure and financial resources to provide quality higher education to such a massively growing population. 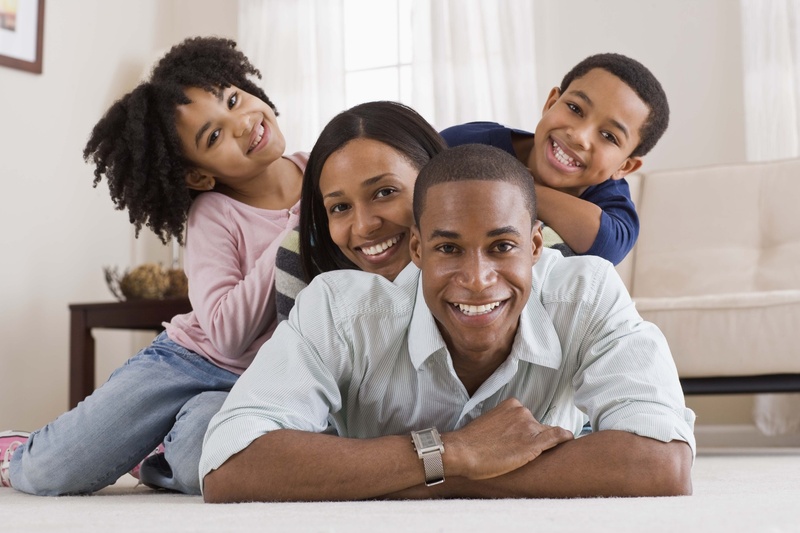 This is where UNICAF steps in with practical solutions, which enable African candidates with work/family commitments, or financial difficulties, to study online for internationally recognised degrees from reputable partner universities in the UK, Europe and Africa. UNICAF facilitates online delivery of undergraduate and post graduate programmes through a very easy to navigate digital platform. UNICAF students have 24/7 access to study material, (in the form of e-books, podcasts and videos), receive graded assignments, and communicate with tutors and fellow classmates through the digital platform. 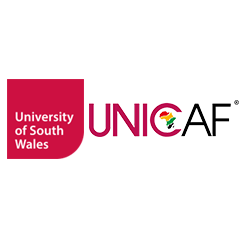 Eligible candidates can apply for a UNICAF Scholarship, which can cover up to 60% of tuition fees. With UNICAF, students have the flexibility to study from home, at a fraction of the cost, and receive degrees from reputable universities. Degrees awarded by partner universities through UNICAF are exactly the same as those earned by on-campus students. Graduates are equipped with the most recent theoretical and practical knowledge on their chosen subject, giving them a competitive advantage in today’s demanding job arena. Over 15,000 students have already benefitted from UNICAF’s scholarship programme. While Oghenethoja Umuteme, a business consultant and pastor, currently doing a Business Psychology degree with Unicaf University, through UNICAF, has this to say: “I recommend UNICAF for those who are willing to learn and develop their competence in business and leadership, to take the advantage this learning opportunity has to offer, so that they can learn at their own pace, yet with international focus in mind”. The wide range of degree programmes available through UNICAF are designed to provide cutting edge knowledge and effective training, answering the needs of contemporary corporations and businesses and preparing graduates for the global workplace. With UNICAF, young students can realise their dream of quality higher education, as a stepping stone for the job and lifestyle they are wishing for, while professionals can advance in their career, fitting post graduate studies around their work and family commitments.